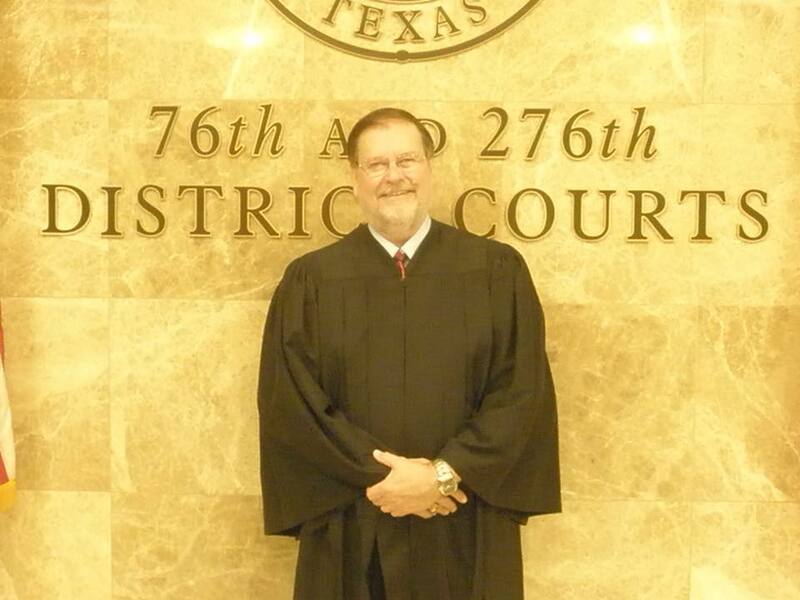 District Judge Danny Woodson, of Mount Pleasant, passed away Thursday at a Dallas-area hospital after a short illness. He was 73. Judge Woodson served as judge of the 76th and 276th Judicial District, which included Titus, Camp and Morris Counties. Visitation will be held tomorrow at 12:30 at Trinity Baptist Church in Mt Pleasant, and the funeral will follow at the church at 2pm.